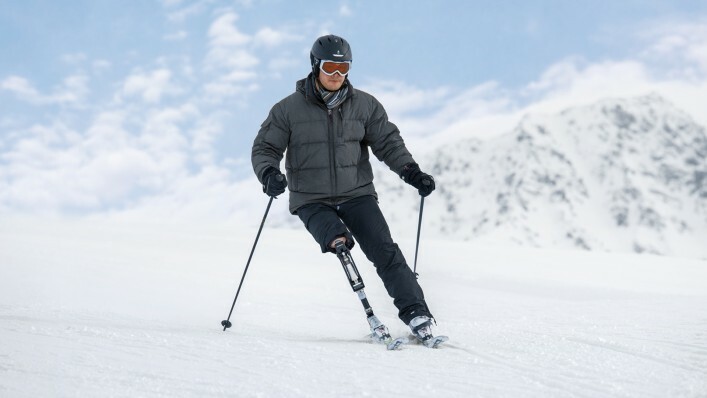 The ProCarve is a combination of sport prosthesis components for skiing and snowboarding or other sports with similar motions such as waterskiing or wakeboarding. The sophisticated damping technology in both the knee and foot (combining a pneumatic spring and a hydraulic unit) specifically facilitates dynamic movement. 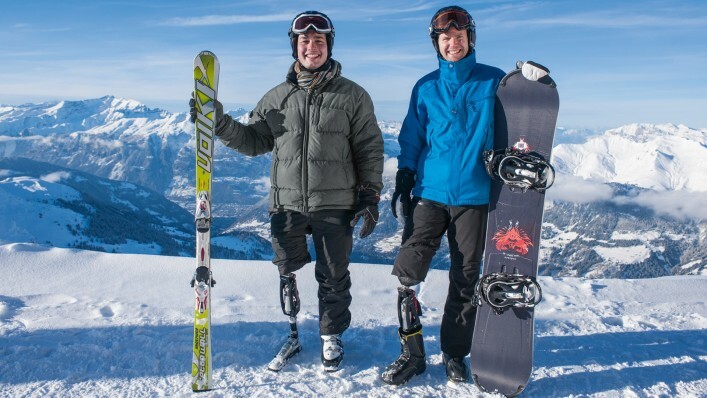 The ProCarve is suitable for recreational as well as professional athletes with a knee disarticulation or an above- or below-knee amputation. 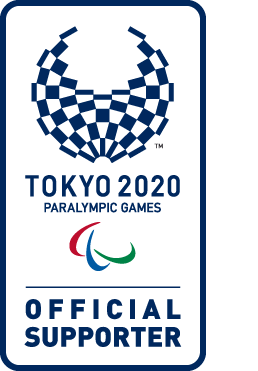 Following rigorous testing in partnership with Tyrolia, one of the world’s leading manufacturers of ski bindings, the International Paralympic Committee (IPC) Alpine Skiing Technical Committee has approved the use of the Ottobock ProCarve without a ski boot in competition. Like the ProCarve knee, the foot includes a high-performance, robust damping unit for controlling movement around the pivot point. The function and the adjustment options are the same as for the damping unit in the knee joint. The individually adjustable air pressure controls the flexion movement and the hydraulics dampen the extension movement. Together with the ProCarve foot component, this provides a targeted and coordinated solution for users with an above-knee amputation or knee disarticulation. 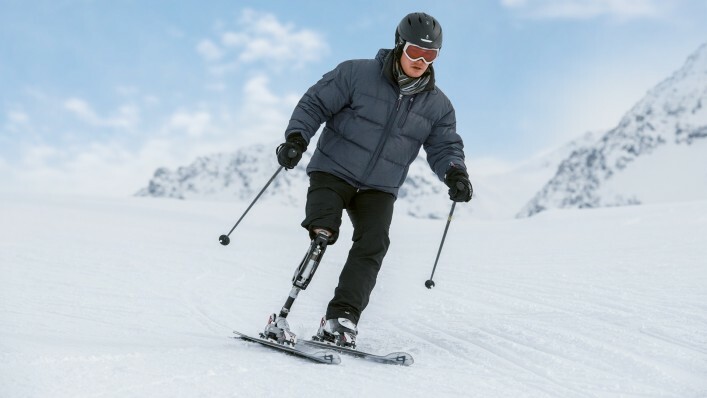 The aluminium sports knee joint is equipped with a high-performance damper that ensures controlled, dynamic movement and a disengagement function to make sitting comfortable. 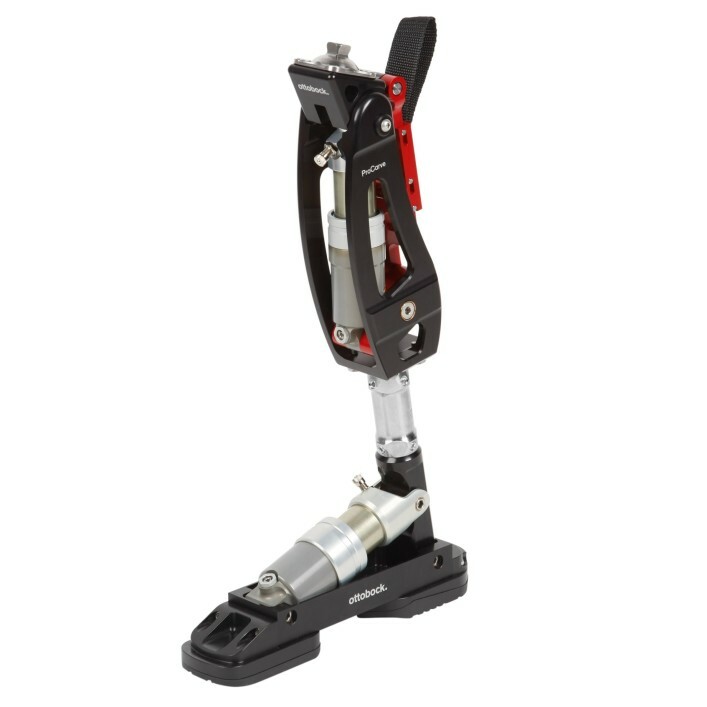 The ProCarve foot can be used as an independent unit or in combination with the ProCarve knee joint. It is connected directly to the ski binding or combined with the foot shell with a shape suited especially for snowboard boots. A second version of the foot (1E2=1) offers increased stiffness, from which advanced riders with below-knee amputations can profit the most. 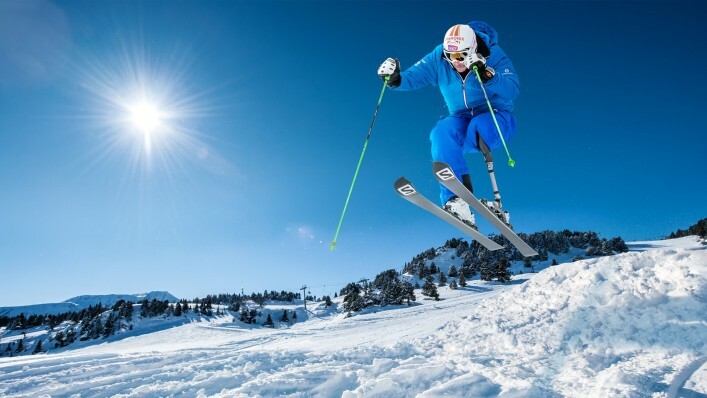 ProCarve provides targeted support for ambitious hobby and weekend athletes in their individual alpine winter sports. It also meets the highest demands of performance athletes on the piste. It has been designed especially for skiing and snow boarding with a lot of carving. Step into the binding and onto the piste. Expansive skiing terrain, an unending view, fresh winter air – is there anything more beautiful than soaking in an alpine panorama and then carving down the mountainside? Thanks to the high-performance and robust damping units in the ankle and knee joints, movements are supported in a targeted manner with ProCarve. The flexion in the ProCarve knee joint works against the resistance of the damper in the engaged state. When a break is needed the knee joint can be disengaged so you can sit comfortably – whether in the chairlift or during après-ski. The ProCarve can be used for different sports, including water-skiing and wakeboarding. The flexion and extension damping can be individually adjusted by the technician.